Anybody else having trouble getting on this site? Hopefully not for long, its a great site for picking up material. Tony has been gone from the community a long time, I wouldn't get your hopes up. Shame, I hope it can rise from the ashes in the future. Where you looking for a specific download?, maybe one of here can provide. Also remember that there are other Gp4 sites like Gp4forever. Yeah, you know the funny thing is i thought, gee i hope this site doesnt disappear. So i downloaded a few cars and thought i would get the rest later. Specifically Axel's carsets and some helmets for the Arai 2006 shape. Edited 1 time(s). Last edit at 03/12/2014 04:07PM by Slasher. @Slasher, which helmets and carsets from Axel are you looking for? Helmet wise, anything related to the Arai 2006 shape. ok, here are the helmets in two parts, i hope these are all. 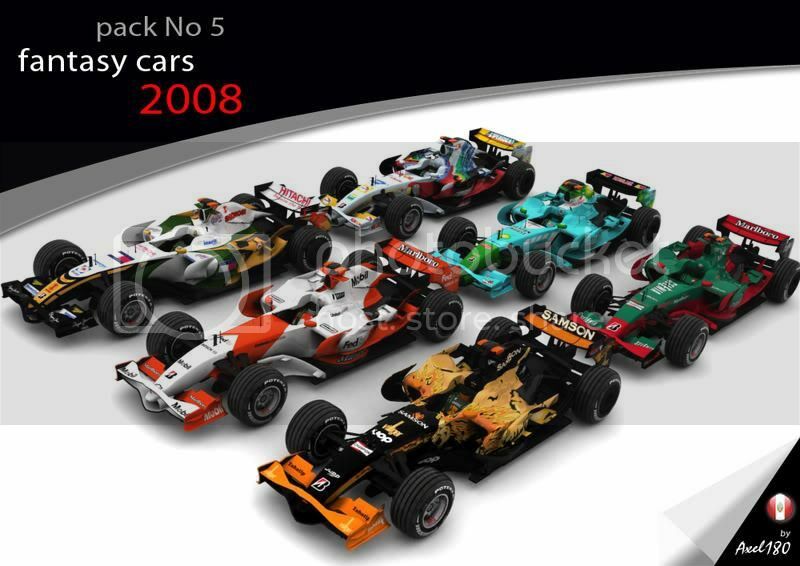 Are this the 2008 cars? Edited 1 time(s). Last edit at 03/12/2014 10:02PM by quickslick. Thanks quickslick, thank you very much for those. However the car isnt amongst those packs. 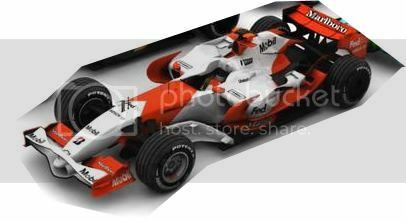 I delved a bit more, its in the fantasy cars pack 5 2008, as seen below. If you have all those fantasy cars, that would be appreciated. Edited 1 time(s). Last edit at 03/13/2014 01:51AM by Slasher. Yes, gp4db was ran by Tony. We worked together on DTM mod project. But Tony disappeared long time ago and I was unable to contact him anyway. So no chance to get gp4db back, sorry. Slasher, is this the car? Edited 1 time(s). Last edit at 03/13/2014 06:54AM by quickslick. Quickslick thank you very much for that, i cant imagine how big your hard drive must be with all the GP4 stuff you have stored. If you dont mind the rest of the 2008 packages would be great. anything about the CART mods?? ?